The new Akuratyde is here! The new Akuratyde is here! The new Akuratyde is here! 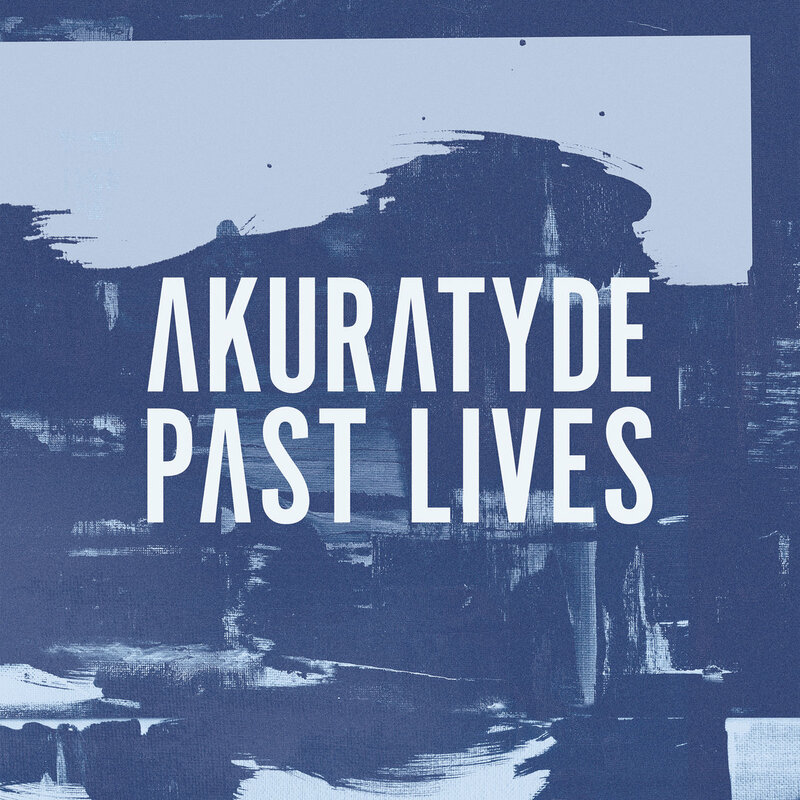 That’s right my favorite producer on Blu Mar Ten Music, LA’s own Akuratyde, has just dropped his first full length album and it’s everything I thought it would be…melodic, emotional, uplifting. I can’t heap enough praise onto Akuratyde for his amazing soundscape skills that hit me right in the feels. His first EP, Embrace, is still my go-to when I need to relax, de-stress, and focus. I suspect Past Lives will now join this rotation too. Here’s the ten minute preview from BMTM to get a taste of the album. And just for funsies, here’s his BMTM Guest Mix from a few years ago.